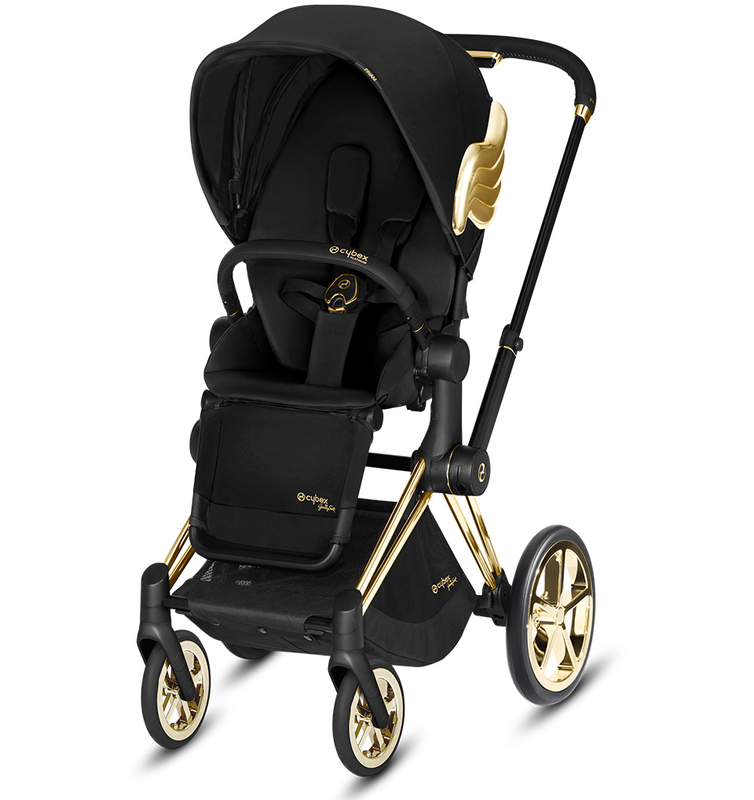 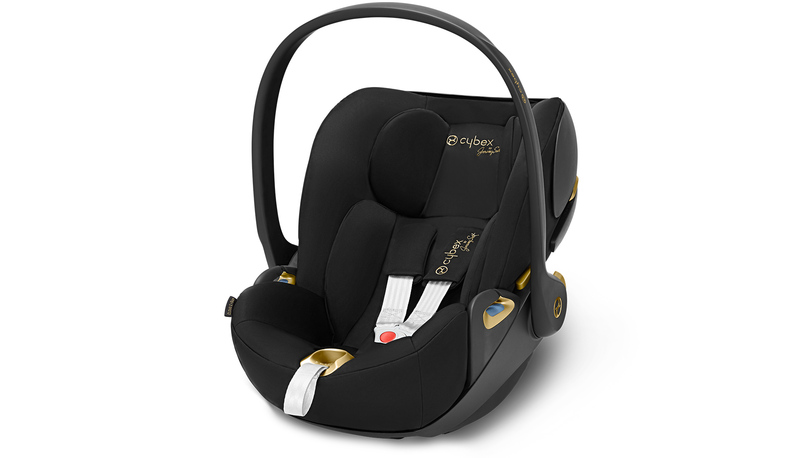 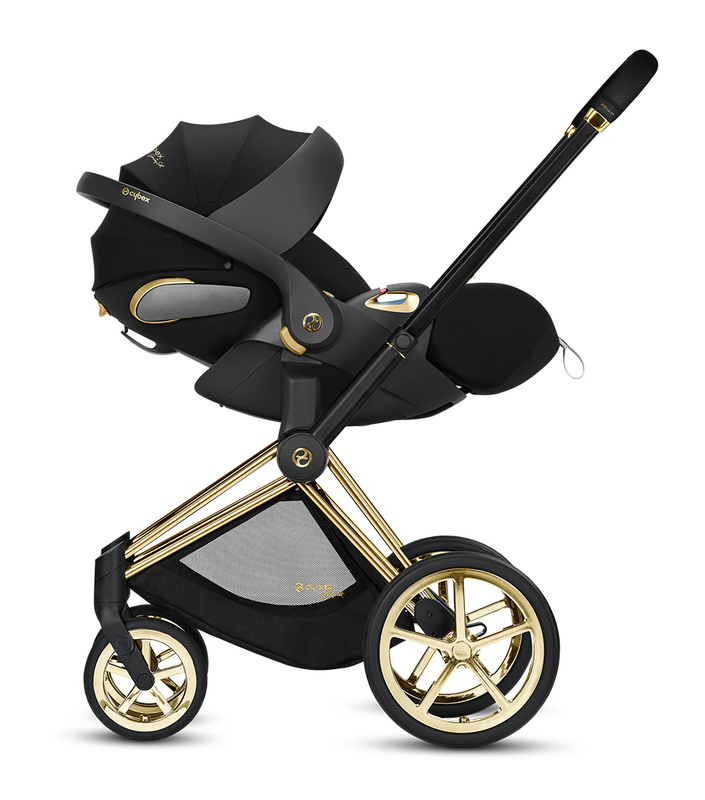 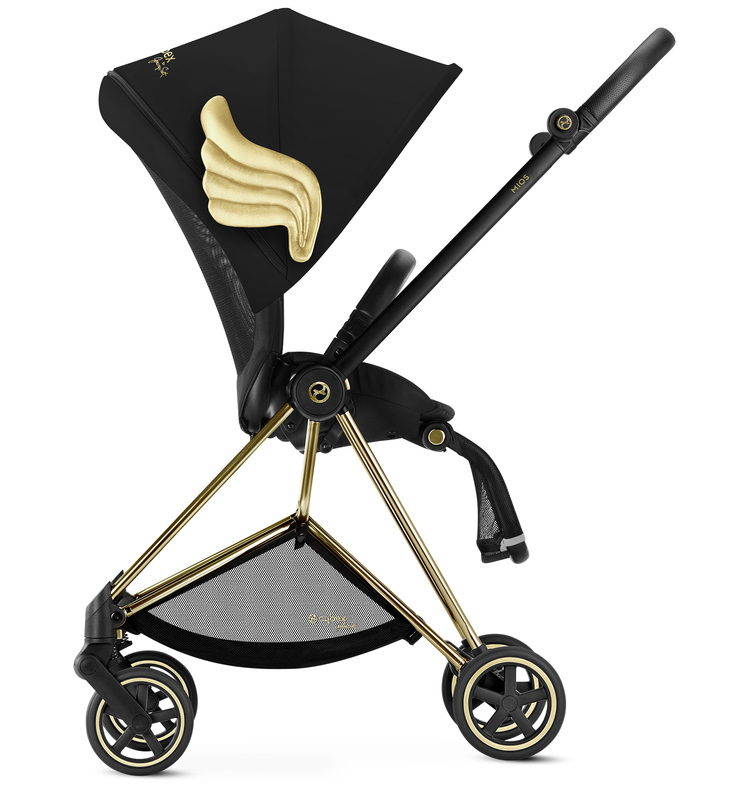 （日本未発売）The CYBEX PRIAM by Jeremy Scott Carry Cot is made from quality fabrics, with a smart fashionable appearance. 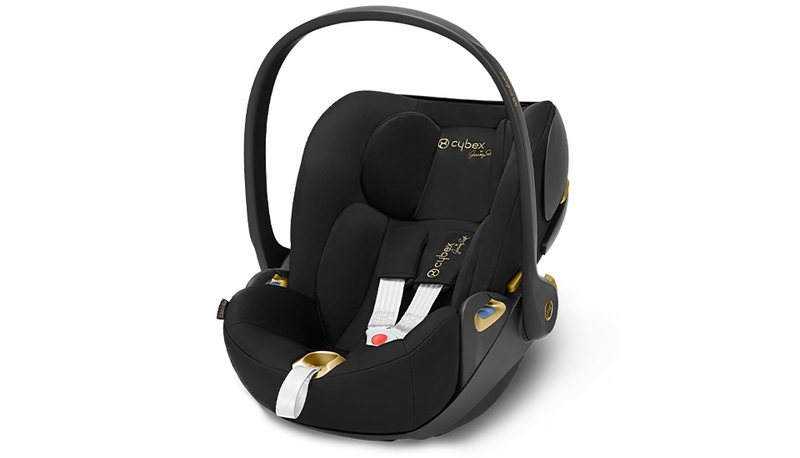 Your little one can rest easy on the extra soft mattress with memory foam function. 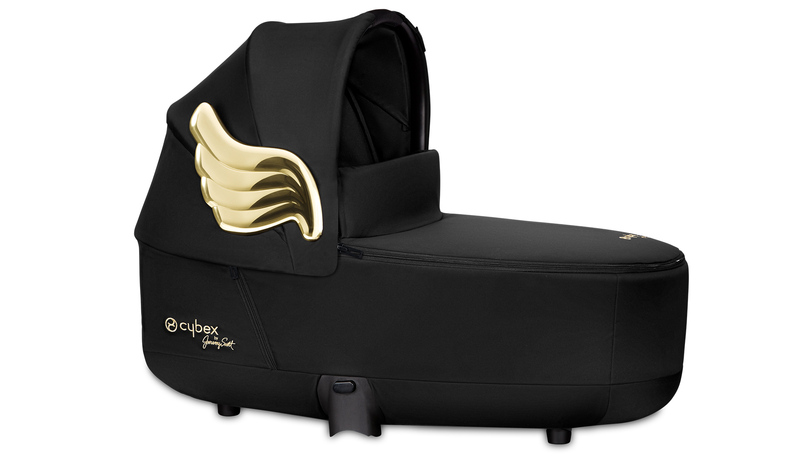 What’s more, the gold wing attachments will make him or her all the more heavenly. 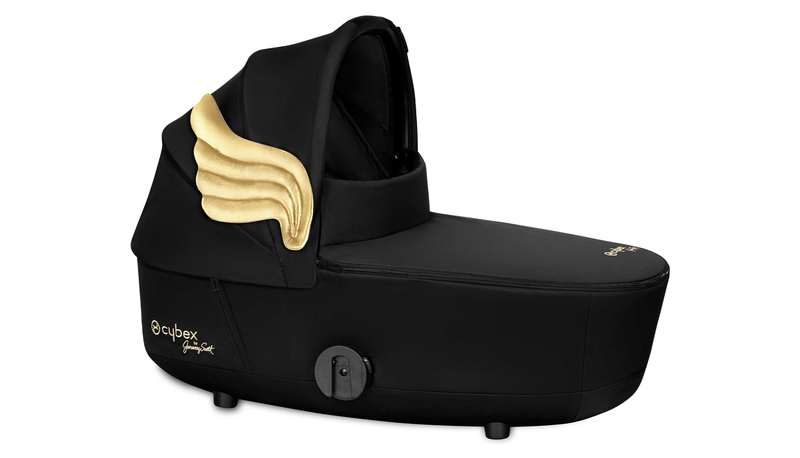 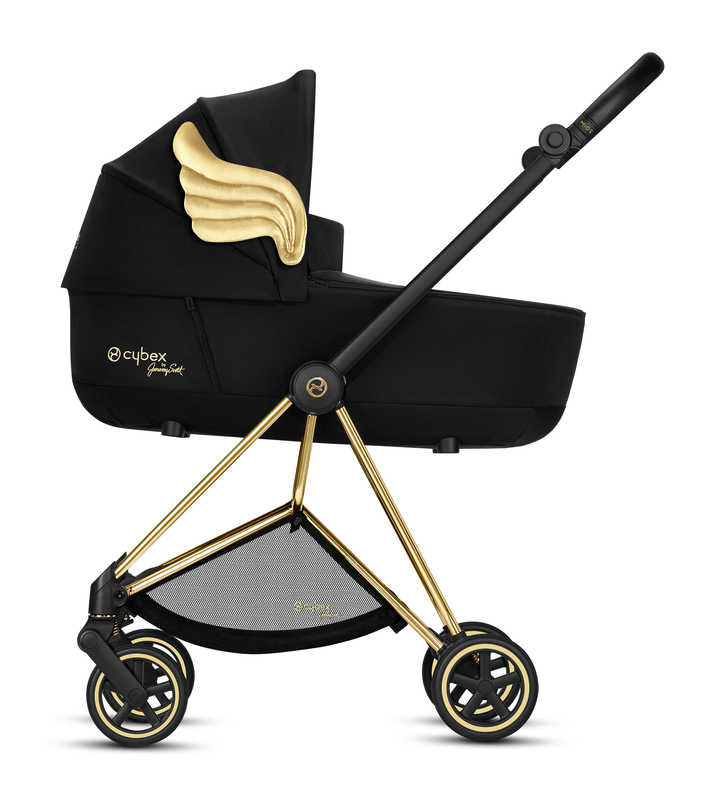 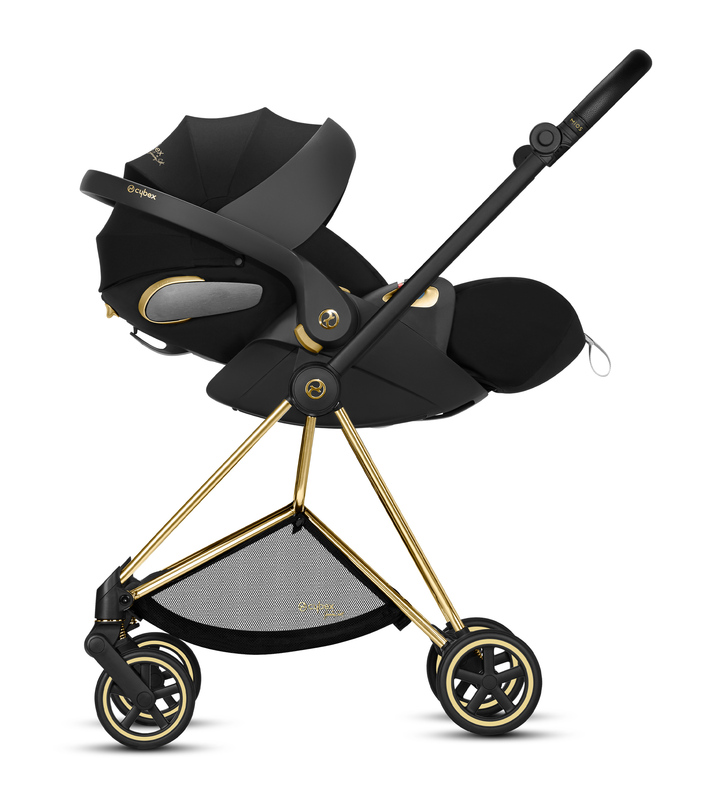 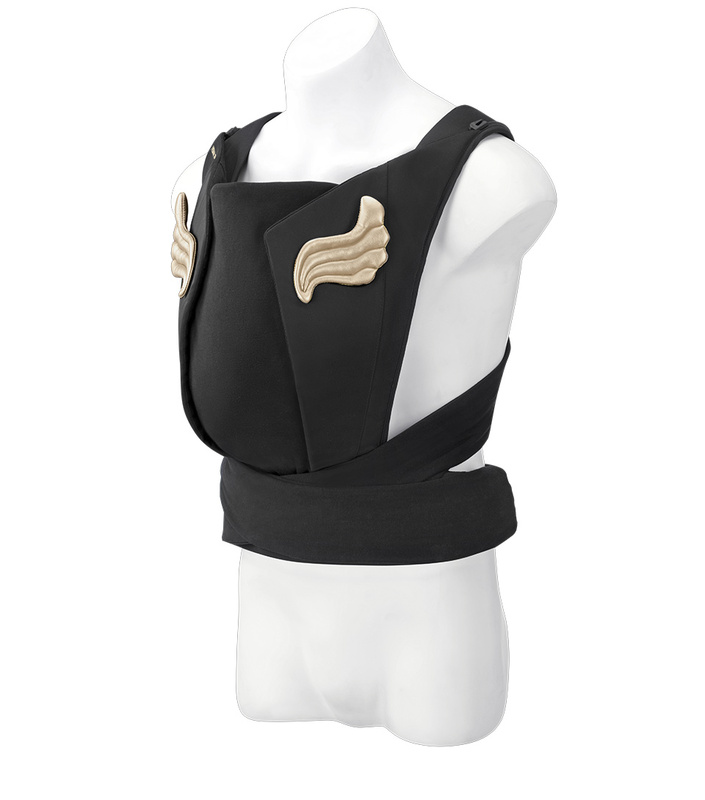 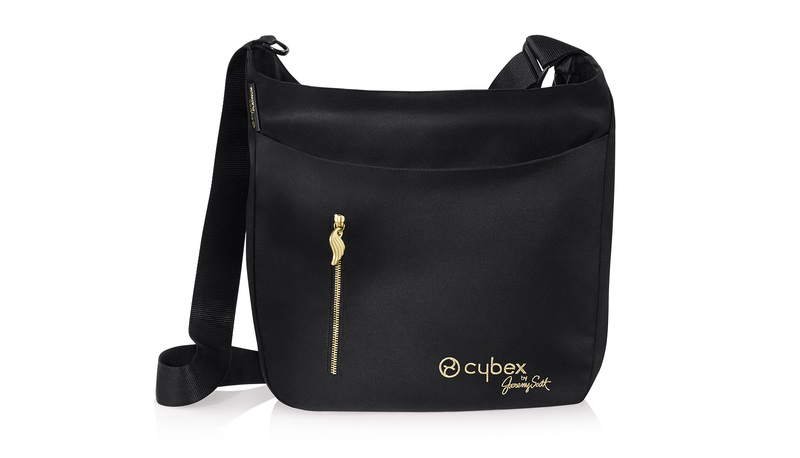 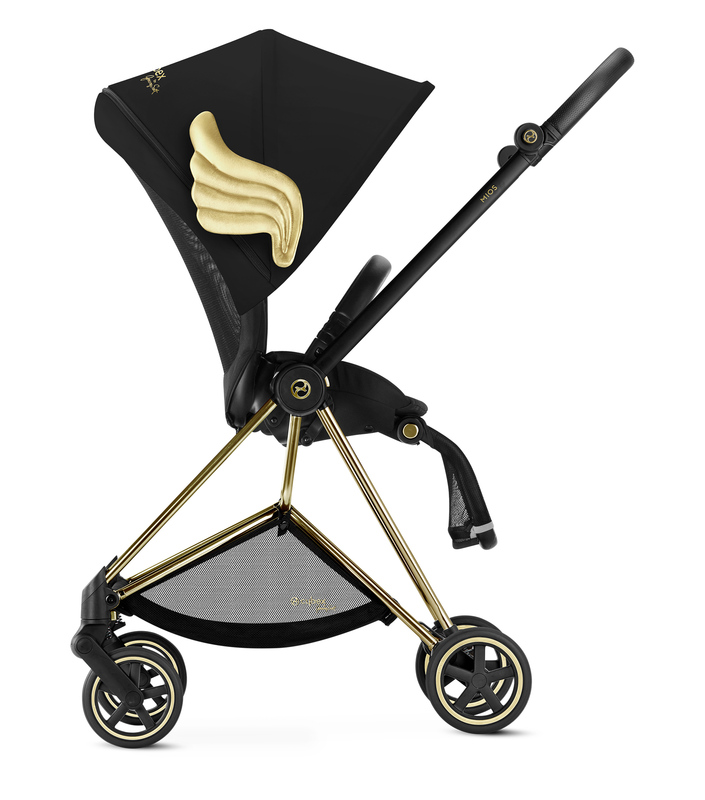 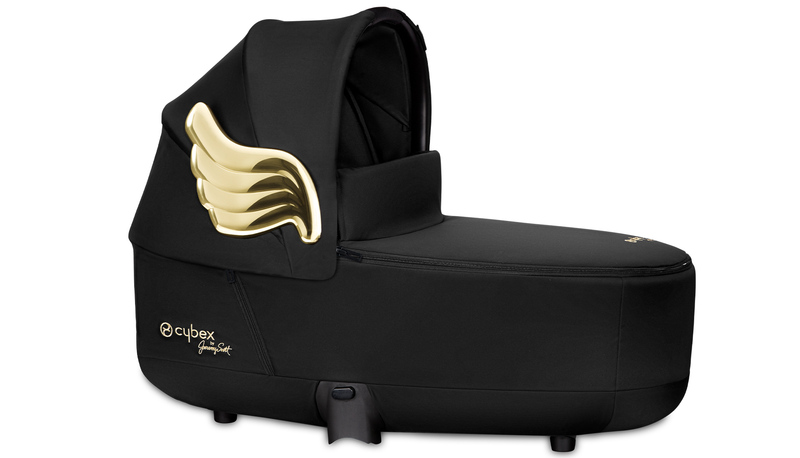 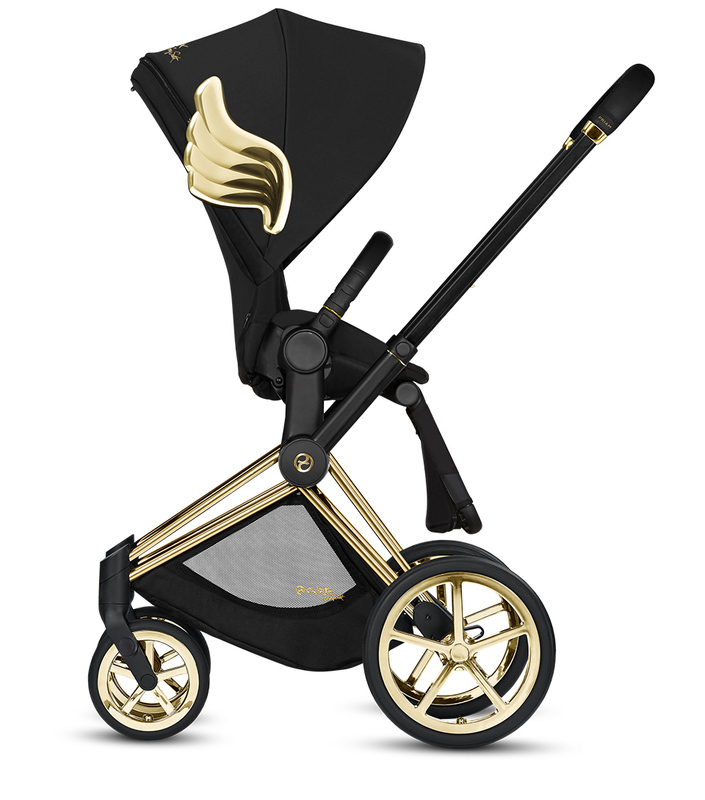 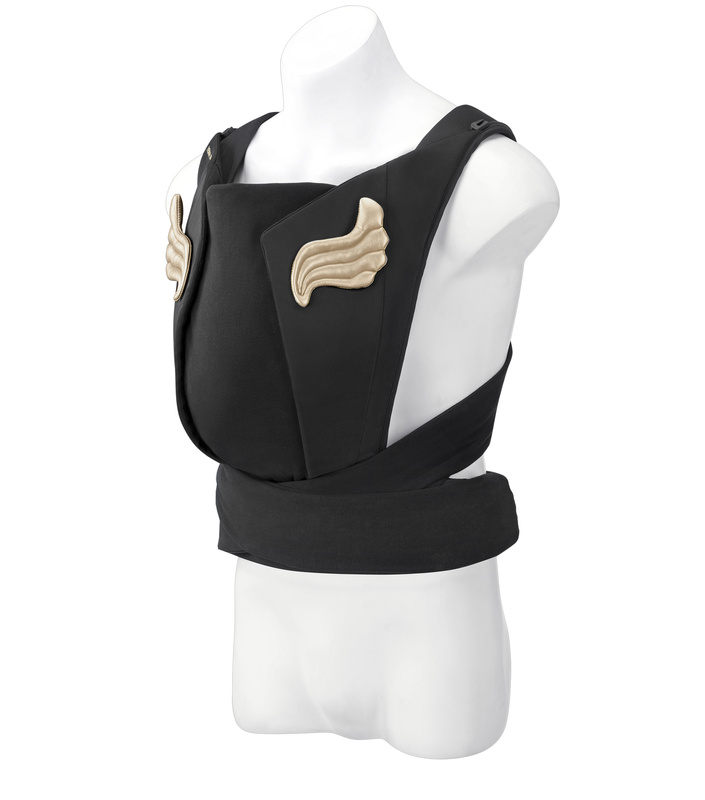 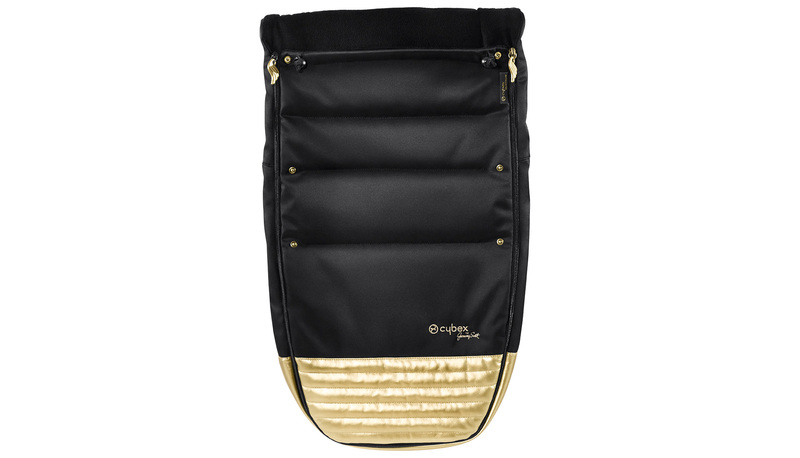 （日本未発売）Black and adorned with gold details, the useful CYBEX PRIAM changing bag by Jeremy Scott comes with a wet compartment, bottle holder, changing mat and additional outside pocket with a beautiful, wing-shaped gold zip.